Kosovo here we go! 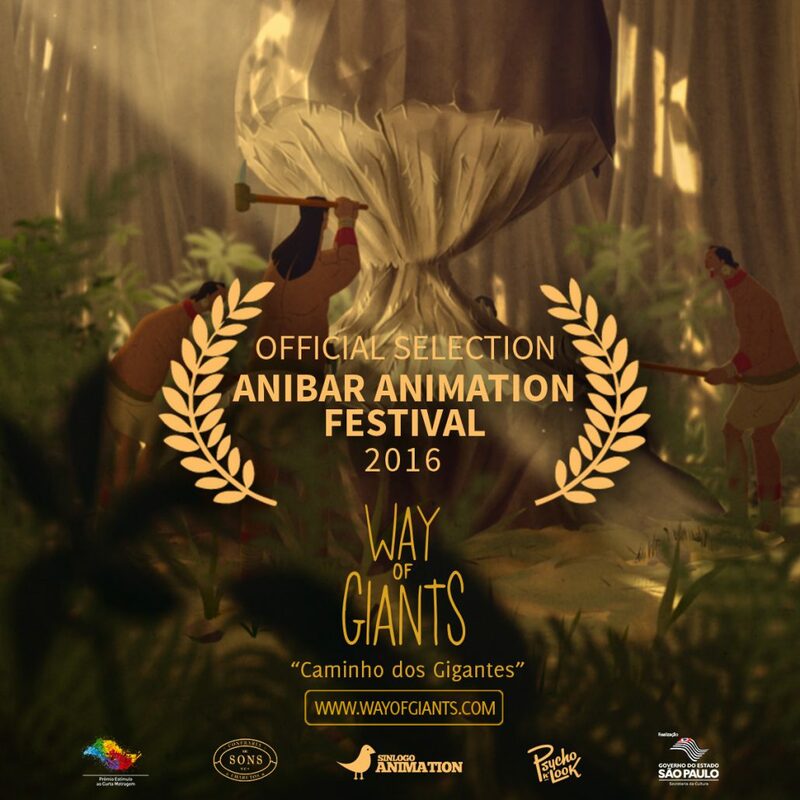 We have been selected in the International Competition of the Anibar Animation Festival in Peja, Kosovo. The festival runs from the 15th to the 21st of August!